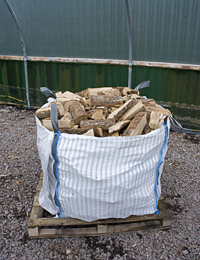 Processed and seasoned on site, our naturally seasoned or air dried fire wood is sustainably sourced. 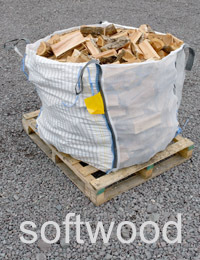 We also source wood including larch from crops of FSC UK Certified Homegrown Scottish sustainably managed timber. 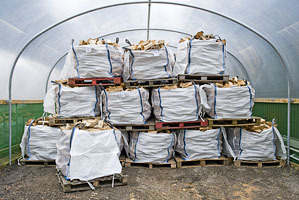 Harvested by local contractors, the wood is then delivered to site where it is processed and seasoned in specially built polytunnels which aid natural drying process, or is air dried in our specialist air dryer. 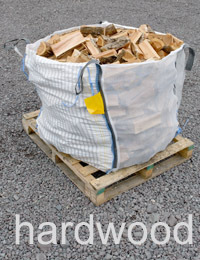 We can also supply non standard split sizes to special order. 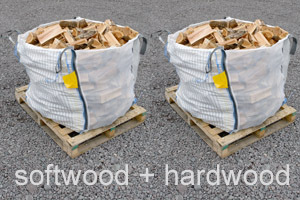 Available in bulk bags, for which an additional £5 Returnable Bag Deposit is charged per bag. 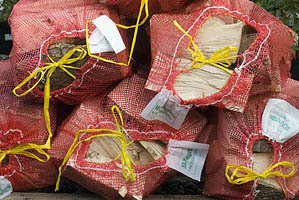 Waxlings are a 100% natural product with a much longer combustion time than conventional firelighters. Made from wood wool which has been soaked in beeswax and candle wax. Waxlings also leave your hands free of unpleasant smells after contact. 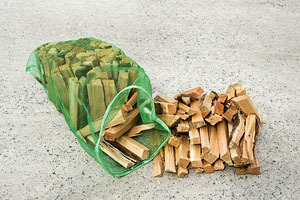 With an average burning time of about 10 minutes. 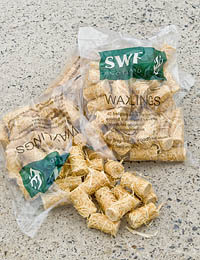 Each bag contains 40 Waxlings and weighs 500g. All prices quoted include VAT but do not include delivery as that varies with your location. Please see our delivery page for more information. Call for free quote for delivery to Lochgilphead, Campbeltown, Strachur, Duror, Kilmelford and other locations in Argyll. Corachie Winter Fuels © 2019. All Rights Reserved.